You may consider at looking at following products. 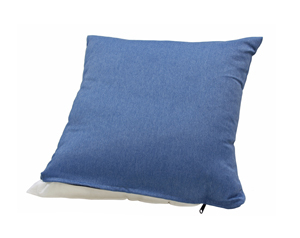 We have all been there: one minute you're enjoying a tasty meal or a refreshing beverage on your couch and the next minute it's all over your cushions. Accidents can strike our home at any time, and it's essential that you're prepared. 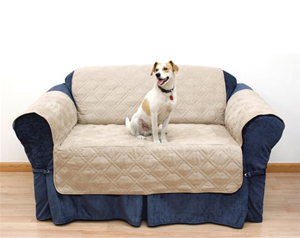 Whether you have cats, kids, pets, or parents, any number of factors can influence the longevity and quality of your furniture. 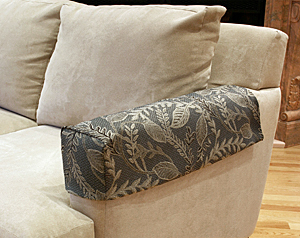 Protect your furniture with the help of custom slipcovers from SlipcoverShop.com. 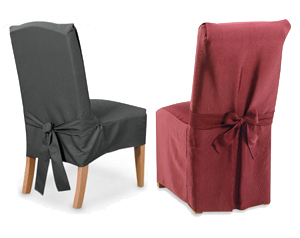 We offer a variety of slipcovers tailored to your specific needs. 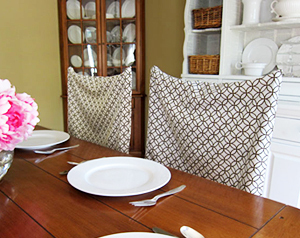 Whether you want a fun pattern or a hardy material for the best in protection and style, you can rely on our team to craft the ideal custom and ready-made slipcovers for your home. 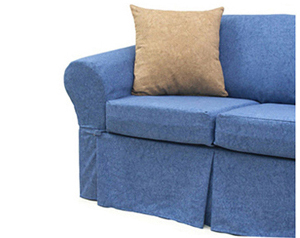 In fact, we can make and deliver your custom slipcovers in one week. 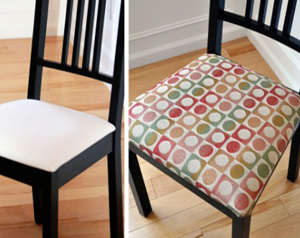 Here's why you should always rely on SlipcoverShop.com for all your furniture needs. 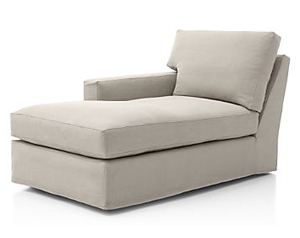 We all know the pain of purchasing a slipcover only to discover it doesn't fit. 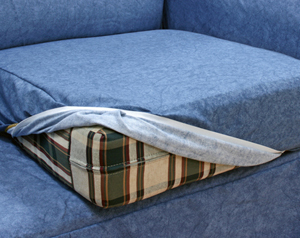 There might be enough wiggle-room to fit two pillows in your cushion covers or you might not be able to squeeze the fabric around the size of your couch. We know that pain and we hate it. We want to make sure you never deal with that frustration again. 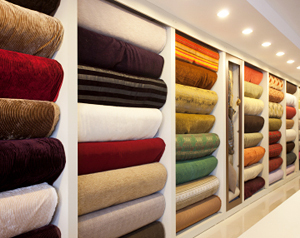 Whether you prefer the look of a zippered cover or a custom cover with elastic grip, we have a variety of materials, patterns, and accessories to transform your home. Place your order with SlipcoverShop.com today! 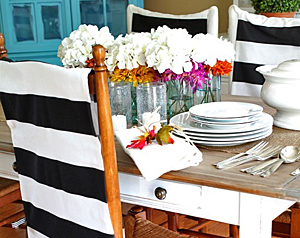 SlipcoverShop.com offers numerous styles, materials, fabrics, patterns, and options to suit every part of your home. The best part? All of our products are made right in the United States. Simply measure the dimensions of you product to get a quote online today. 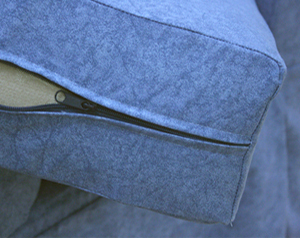 Our expert team of engineers will create a custom slipcover that fits your furniture or cushion to a T and ship it to you in one week. 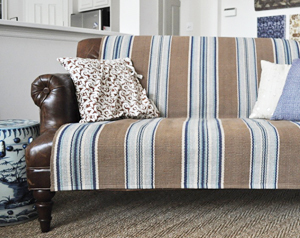 If you're torn between custom slipcovers and one of our readymade options, don't stress; our trained staff can work magic and change the look of just about any home. 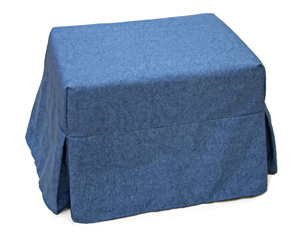 Slipcovershop.com offers fabric samples prior to ordering. Contact SlipcoverShop.com when you're ready to protect your home and transform your room.